Events DC Embassy Chef Challenge Presented by TCMA has been a staple of Cultural Tourism DC's Passport DC program, a month-long celebration of Washington DC's diplomatic community, since 2009. 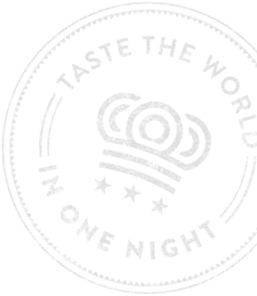 The Challenge, an event that can only happen in the District, which is home to more than 190 embassies, provides a setting for culinary diplomacy to thrive as a diverse group of highly regarded chefs from around the world prepare an authentic sip and bite from their homeland for attendees to taste. Experiencing cultural diversity and inclusion has been at the forefront of the Events DC Embassy Chef Challenge Presented by TCMA since its inception and continues to remain as the core principle that drives decisions on how to enhance programming from year to year.